Turmeric is such an amazing natural remedy with an endless list of health benefits, from cancer prevention to prevention of heart disease and let’s not forget that it’s an amazing anti-inflammatory great for aching joints. It can even help with weight loss. 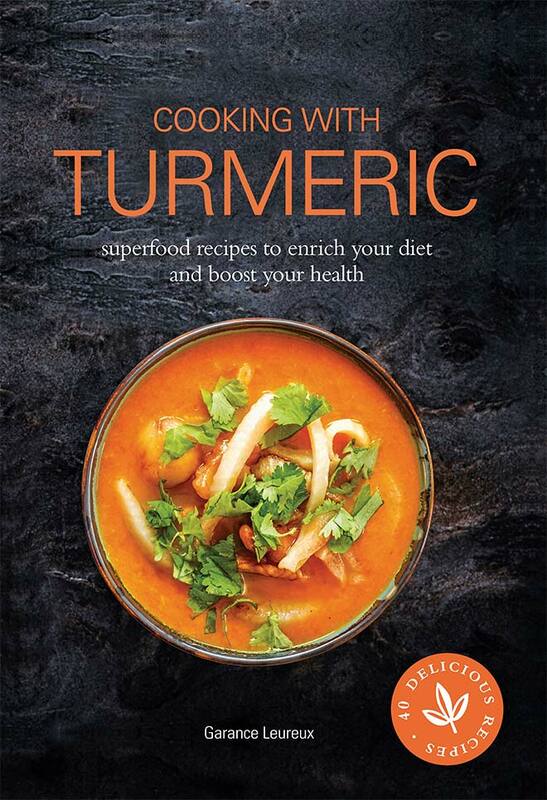 If you are struggling to incorporate turmeric into your cooking, then this book is perfect for you. In the book you will find 40 delicious recipes, which include spice mixes, oils, drinks, salads, smoothies and even cakes. The recipes are all vegetarian and really healthy. 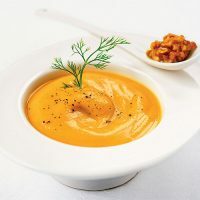 Apart from turmeric recipes you will also discover tips and tricks for using turmeric in everyday cooking – this will come handy to everybody who wants to be healthier and benefit from turmeric health properties. To enter and win this cookbook, just fill in the Rafflecopter widget below. 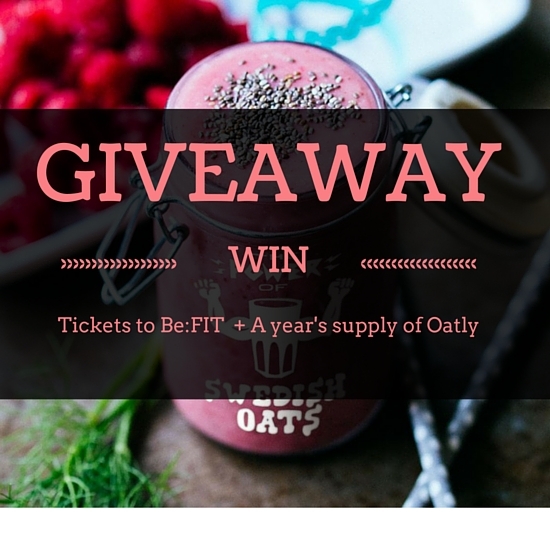 The giveaway is open to UK residents only and it ends on Sunday, 14th May. Good luck! What a great giveaway. I love turmeric; it’s so versatile and good for you. I like making golden milk but I’d love to see what other recipes are in this book. Entered! I haven’t had a courage to try turmeric milk yet but it’s on my list! I am worried a bit that it will taste horrible but I guess I just have to start with small quantities.. Good luck! Yes, you can also buy a fresh root if you like although I’ve never tried that. Good luck!